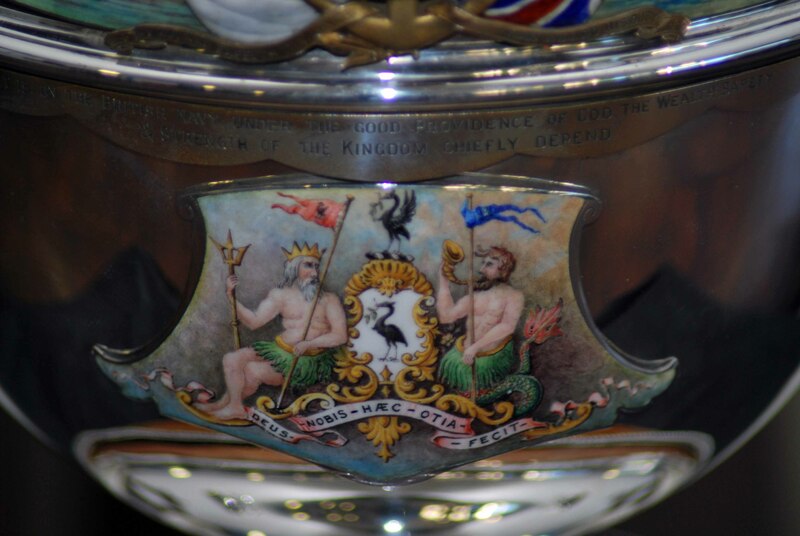 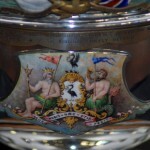 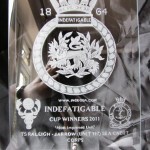 T.S RALEIGH – JARROW (UNIT 197) SCC – Win the SIXTH Indefatigable Trophy. 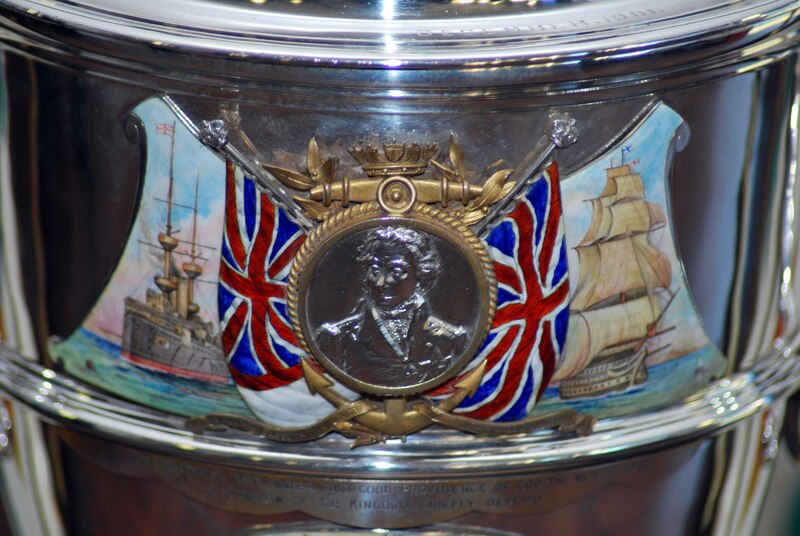 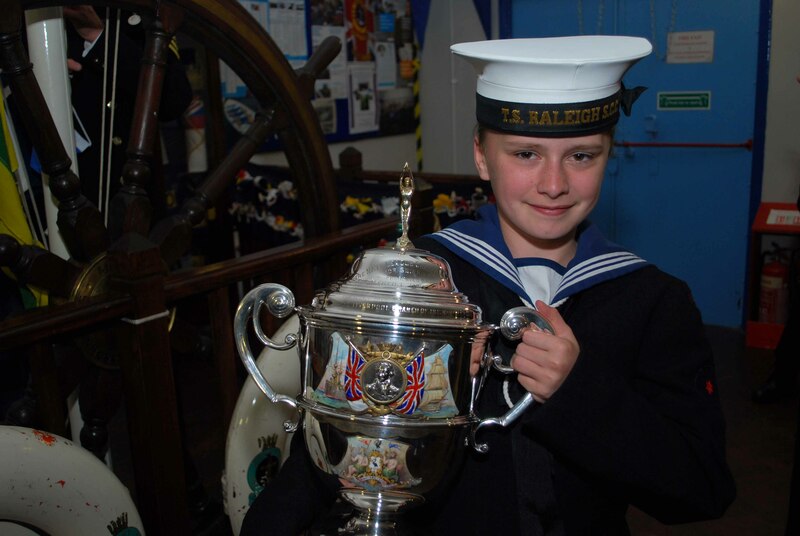 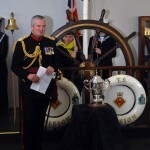 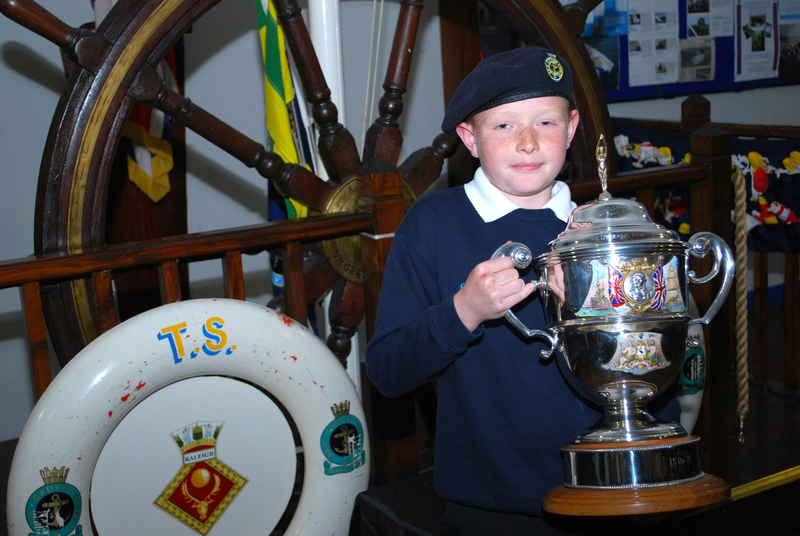 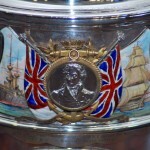 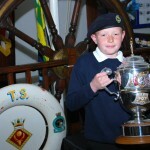 T.S RALEIGH – JARROW (UNIT 197) SEA CADET CORPS – Win the SIXTH Indefatigable Trophy. 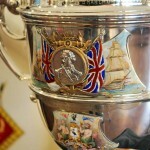 Indefatigable Old Boys, were invited to attend the following event and ceremony on ‘Friday 20th July 2012’ at 19:00hrs. 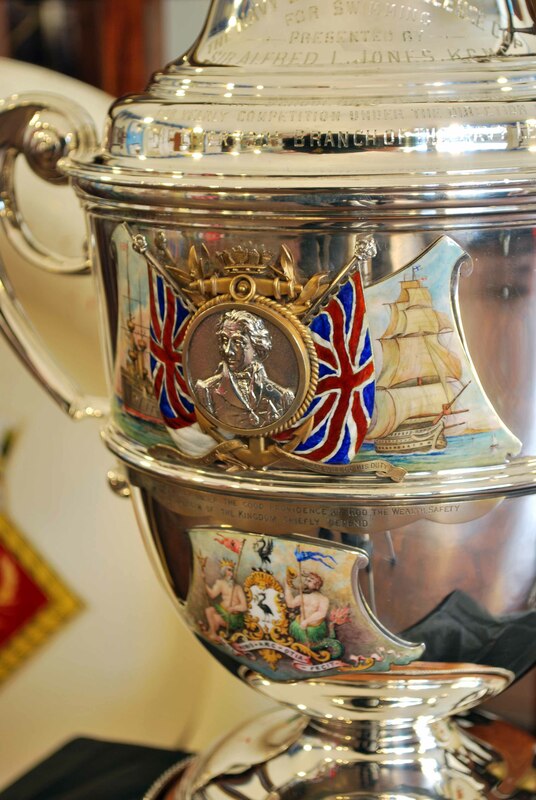 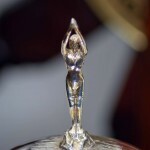 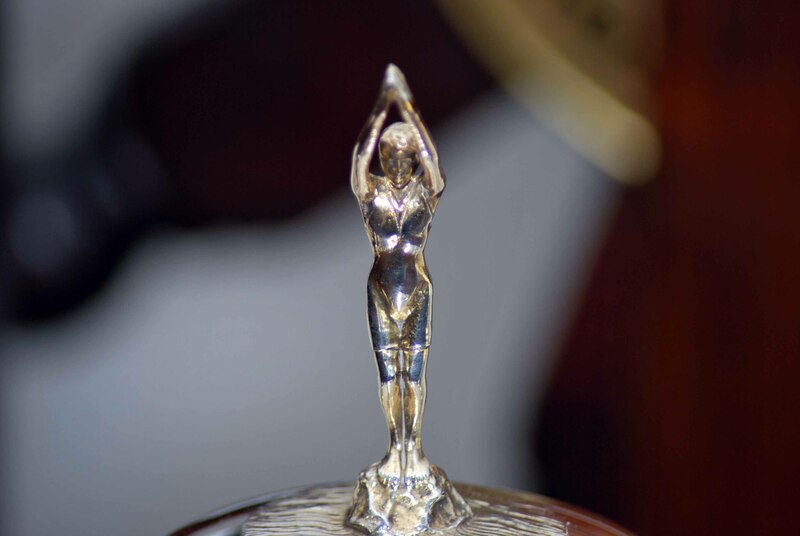 It gives us the greatest pleasure to congratulate T.S Raleigh, on being awarded the Indefatigable Cup. 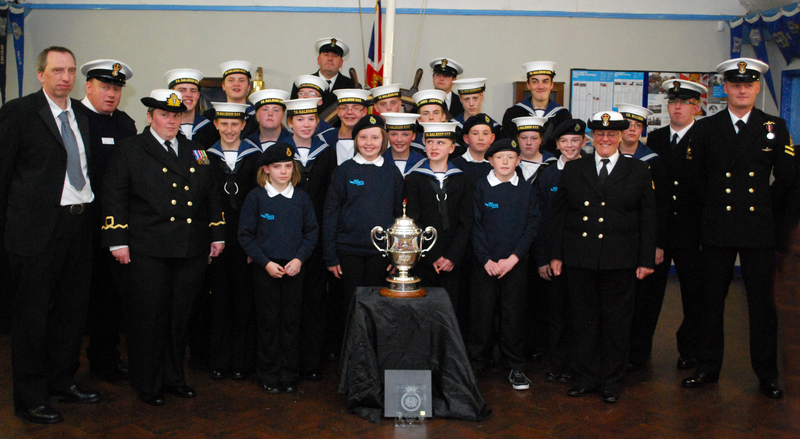 The Unit made sustained progress throughout last year, with an effective training programme and the taking part of District and Area events. 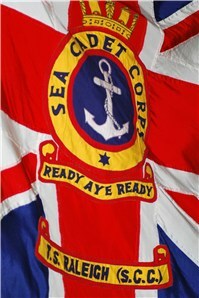 This has required huge effort and commitment and they thoroughly deserve the award. 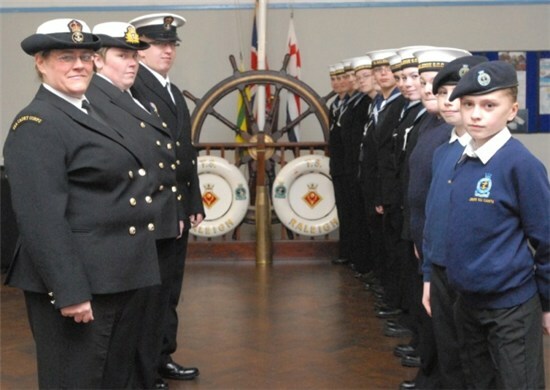 Jarrow Sea Cadet unit was awarded a Burgee by Cpt Mark Windsor RN (SCC Captain), at a special presentation ceremony at the unit premises in Jarrow. 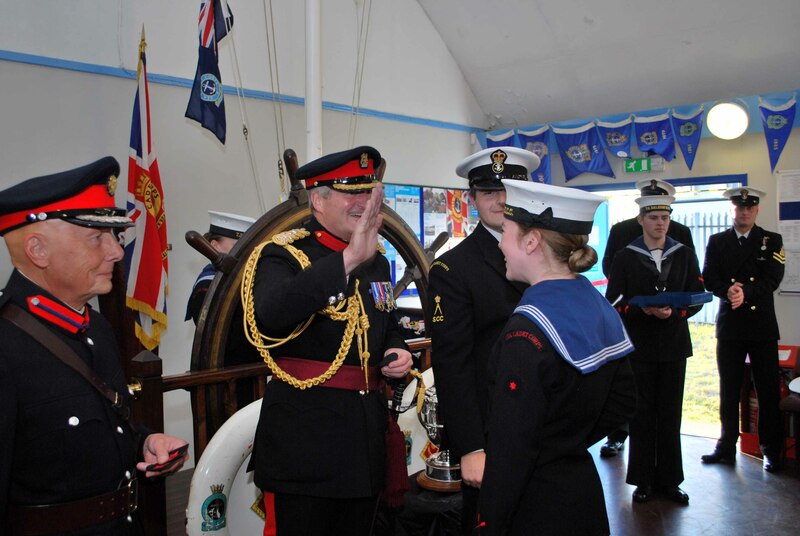 The Burgee is the highest award that can be awarded to a Sea Cadet Corps Unit in recognition of the hard work of the Volunteers, Cadets and UMC. 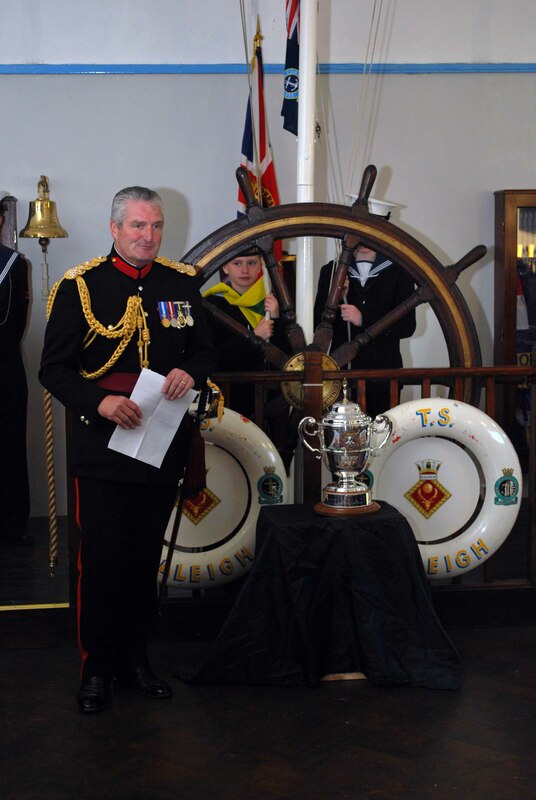 Lt Cdr (SCC) A Simpson RNR also attended the evening, where S/Lt (SCC) Tracy Peel RNR accepted the Burgee on behalf of the unit. 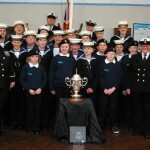 Jarrow Sea Cadet unit was founded in 1942 and has been part of the Jarrow community ever since. 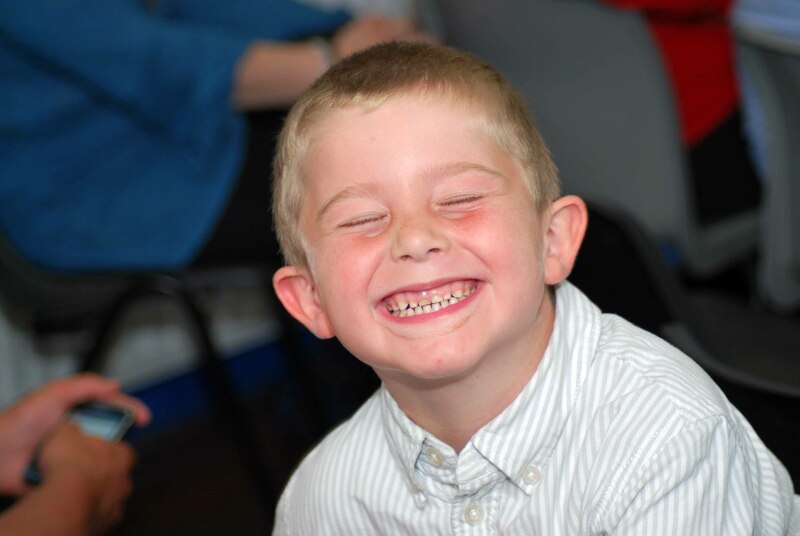 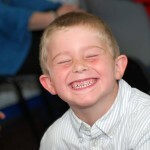 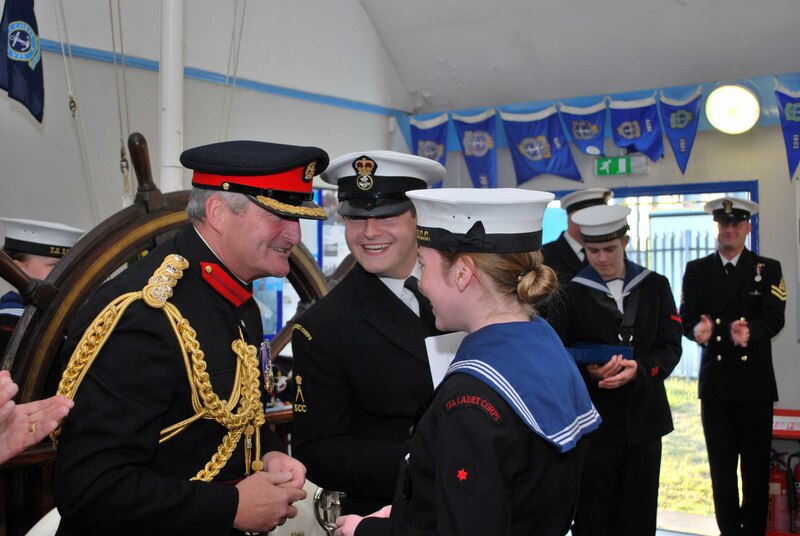 The unit has helped many young people develop and grow through training and opportunities. 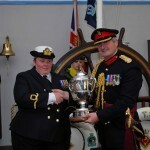 Jarrow Sea Cadets was presented with the Indefatigable Cup by Brigadier Bill O’Leary (IOBA Chairman). 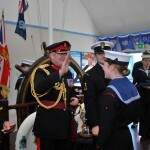 The Brigadier, joined by many Parents, Supporters and local Dignitaries, praised the unit for the incredible hard work that had been put in by Cadets, Staff and UMC to save the unit from closure in 2011, and swell cadet numbers to the current levels. 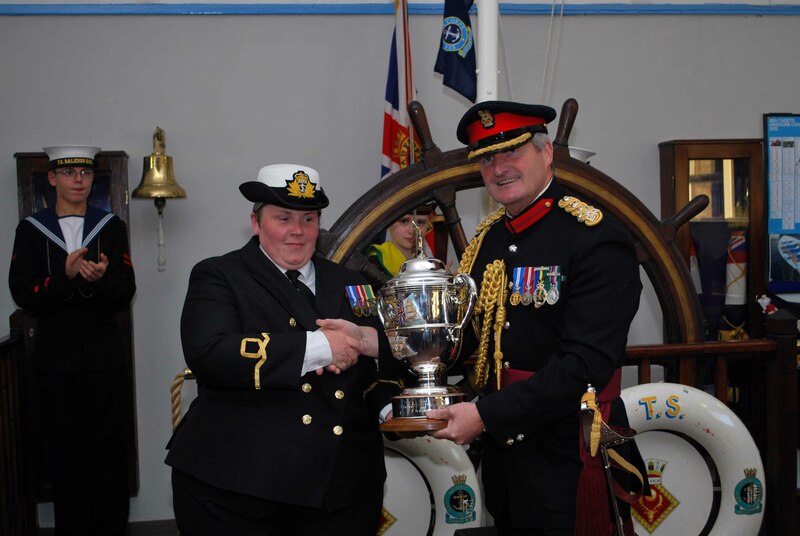 The magnificent trophy was present to the unit Commanding Officer S/Lt (SCC) Tracy Peel RNR, which was supported by a cheque, that will help fund further training for the Cadets. 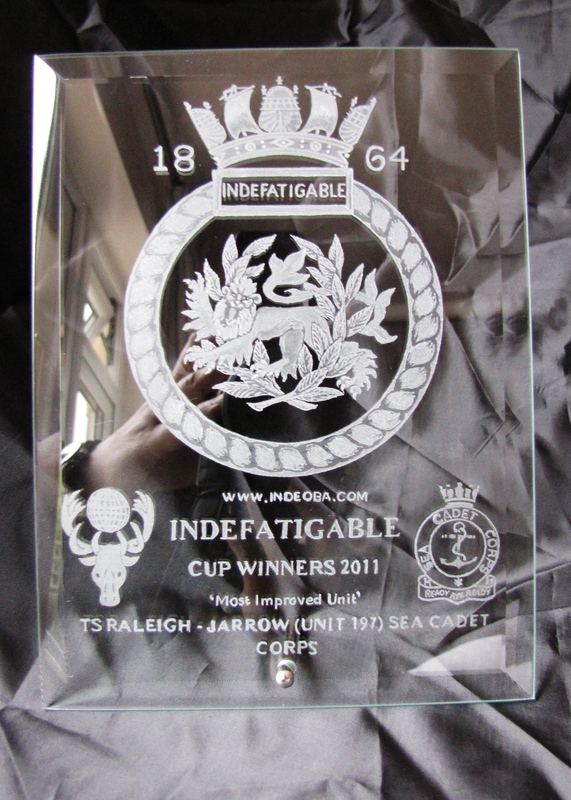 S/Lt (SCC) Peel RNR said how proud the unit was to be receiving this award, which identifies Jarrow unit as the most improved unit in the whole of the UK. 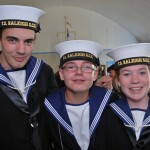 An ‘Parents’ observation: “Dear Sir, we would like to thank you very much, for a superb evening on Friday at TS Raleigh, Jarrow sea cadets. 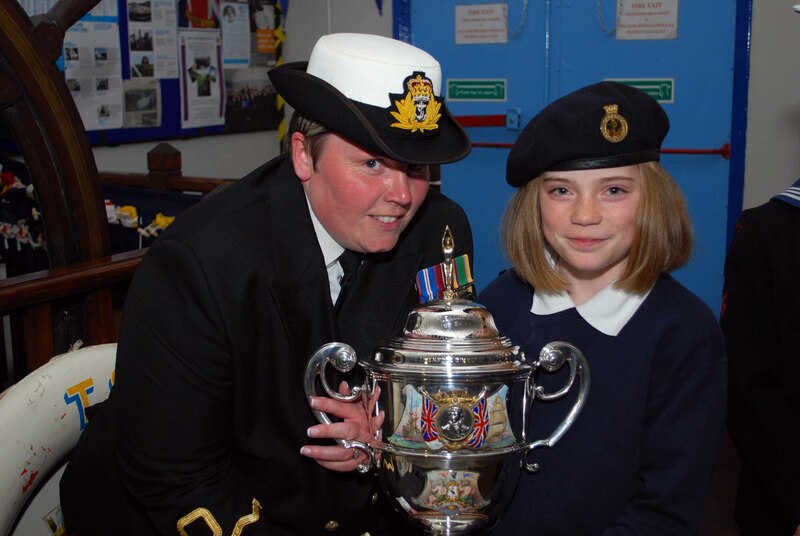 Our daughter, Junior Cadet Kate Hockings, was amazed at how the evening went. 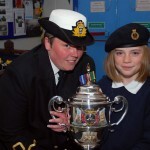 Afterwards she told us that she was ‘blown away’ by the way yourself, and other VIP’s interacted with the cadets and their families. 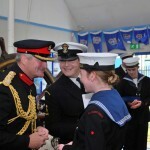 She is the Cadet who nervously gave a speech, she had wrote herself, during the ceremony! 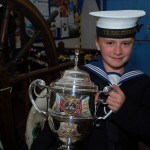 She has since been very proudly showing off her photos, and telling all her friends and family all about her evening! 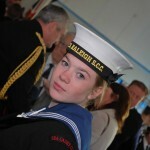 and the wonderful people she was lucky enough to have met. 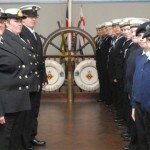 An ‘IOBA’ observation: “I’m sure some people can’t understand why I become so emotional over the Sea Cadet award, but experiences such as this really bring it home how much good the IOBA is doing in this particular arena, a massive Well Done to all those who went along from the OBA.” Tom Keyes: IOBA Treasurer. 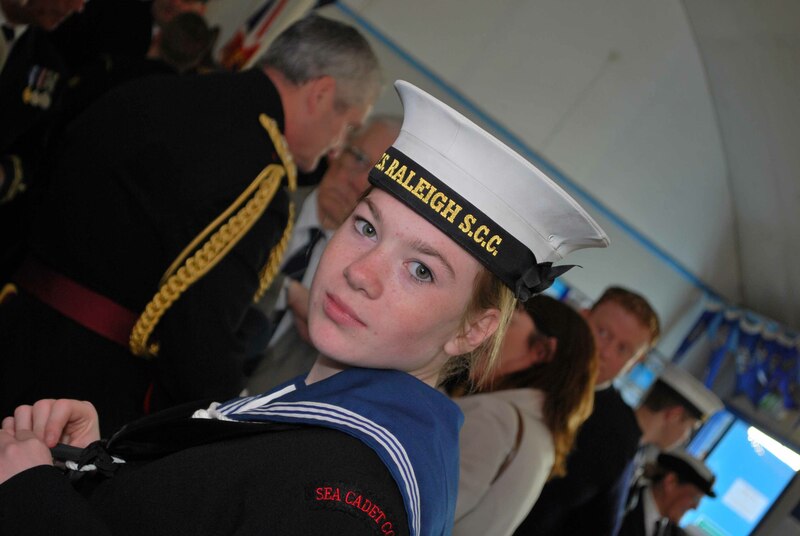 It was clear that the whole Unit of ‘TS Raleigh’: Cadets, Staff, Committee and Parents are ‘all’ very proud of what they have achieved, let alone their dedication to the Sea Cadet Corps. 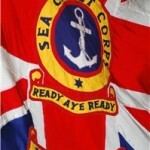 Everyone found the whole evening very uplifting, a credit to ‘Sub Lieutenant (SCC) Tracy Peel and her team’. 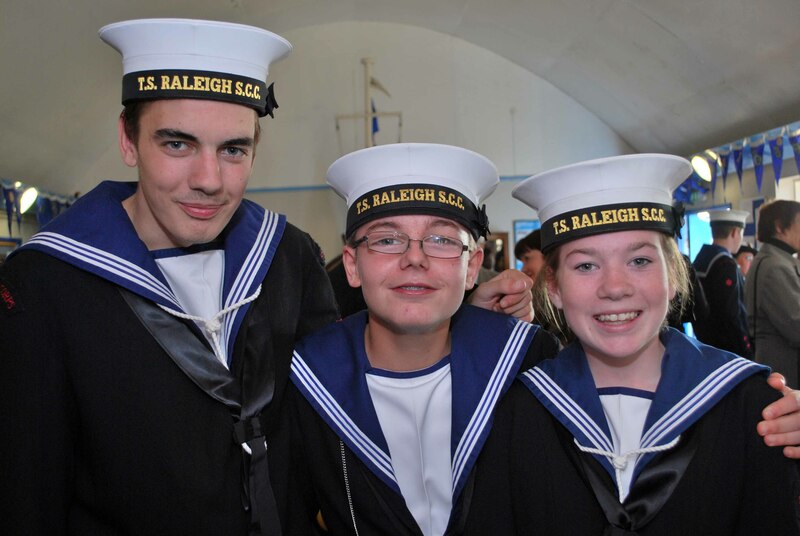 It’s an understatement how Units such as TS Raleigh are recognised by SCC HQ, representing the true values of the Sea Cadet Corps, and local community.